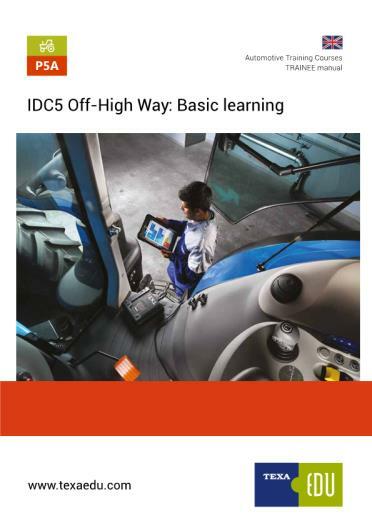 The purpose of this manual is to provide advanced information and knowledge on TEXA's diagnostic software, to carry out the Self-diagnosis on agricultural and construction vehicles. It is recommended for the personnel (technicians, auto electricians and mechanics) that already knows the basic principles of Self-diagnosis and has basic electromechanic knowledge, as this manual provides detailed technical indications, for the advanced functions, available with the new generations of control units used on the most modern vehicles. For the personnel that is less expert or not adequately trained on the Self-diagnostic tools, we recommend attending the basic courses offered by TEXA's training centres first.